Contents: Preface. 1. Introduction. 2. The evolution of cults and their iconographic significance. 3. The market of artworks. 4. 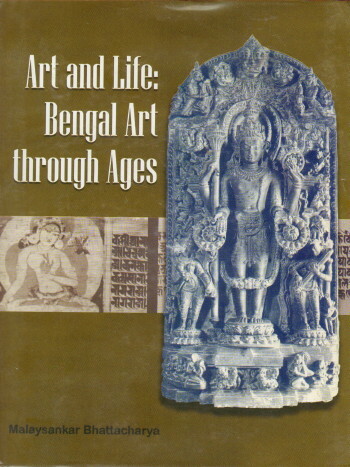 The map of Bengal Art. 5. The decline of art. Glossary. Index.